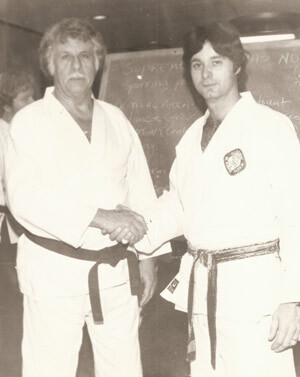 Shihan Bill Viola Sr is master of the martial arts and member of the USA Karate Hall of Fame. 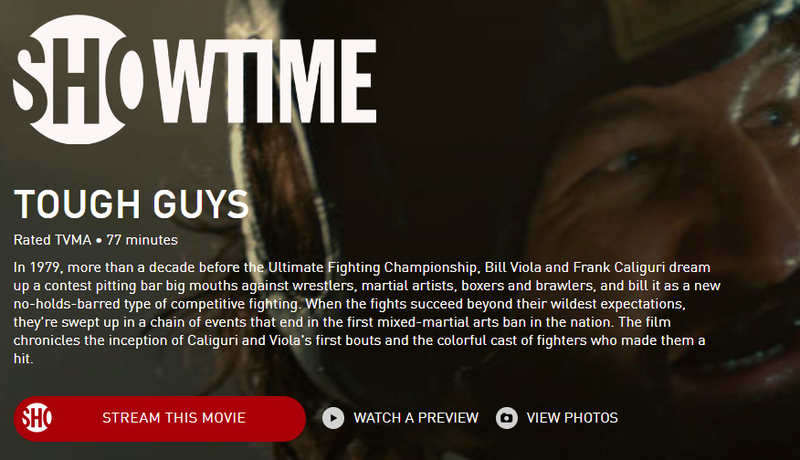 He is credited as the co-creator of the sport of MMA (mixed martial arts) by the Heinz History Museum. 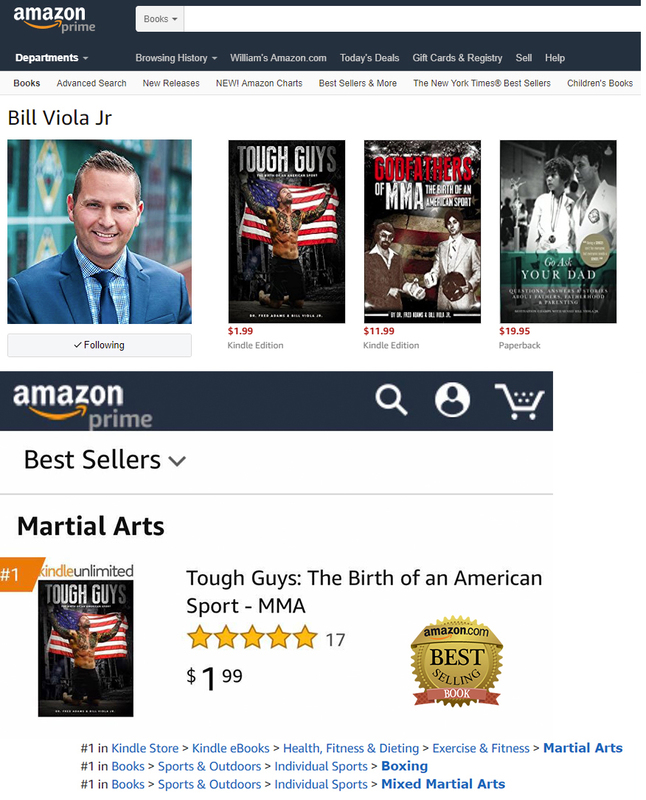 His life is the suject of the book Godfathers of MMA which inspired the SHOWTIME film “Tough Guys.” Viola established Allegheny Shotokan Karate in 1969 and over the past 50 years Viola has taught thousands of students and coached hundreds of regional, national, international, and World champions. 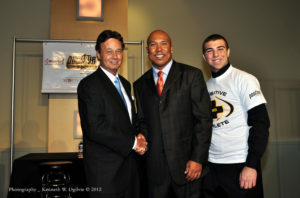 Arnold Schwarzenegger recognized his school as the number #1 team in America in 1998. In 1992 Viola hosted the USA Karate Junior Olympics under the sanction of the USAKF, the national governing body for Karate in the United States and member of the US Olympic Committee. 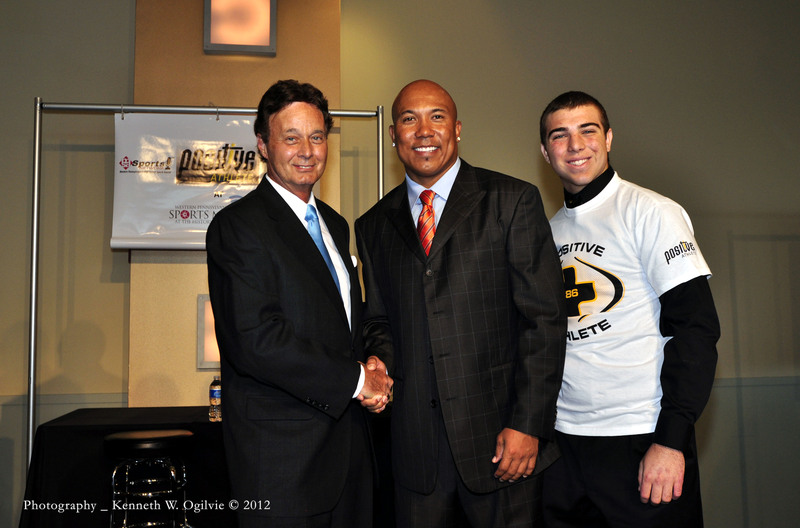 Viola’s experience lead him to be named to the USA Karate Organizing Committee, responsible for coordination of the USA Karate National Championships. 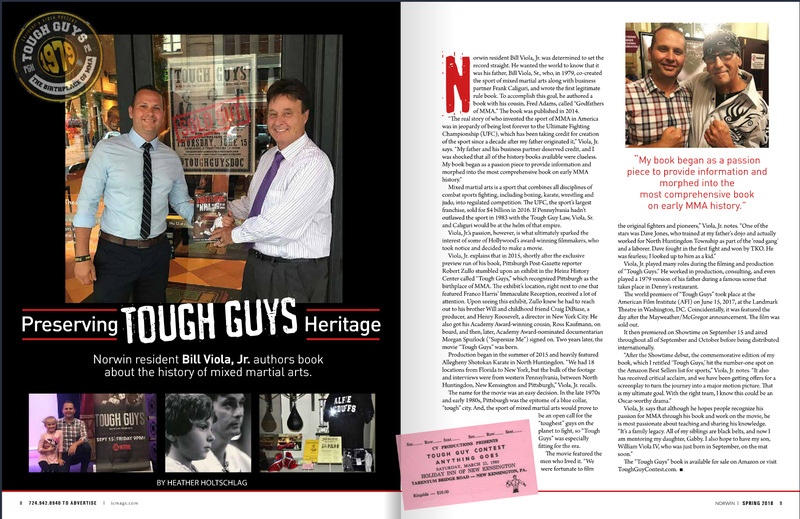 In 2003 The USA Karate Federation named William Viola as Man of the Year, and was awarded the lifetime achievement award. Grandmaster Robert Trias and Viola. Trias is noted as the father of American Karate, opening the first Karate School in the USA, 1946 in Phoenix Arizona. 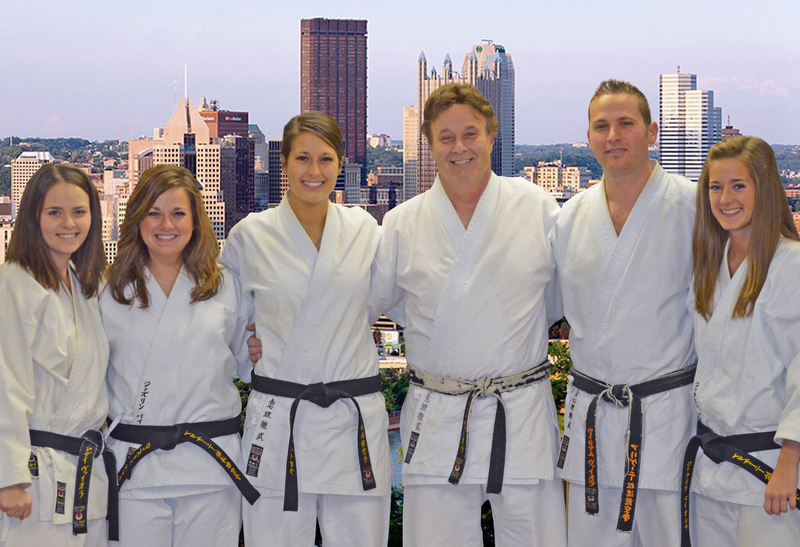 Viola has had the unique opportunity to teach all five of his children Shotokan Karate; Bill Viola Jr., Addie Viola, Jacque Viola, Alison Viola, and Joce Viola have all earned black belts and have served as instructors at the Allegheny Shotokan Karate School. In 2019 the dojo will celebrate its 50-year anniversary (1969-2019).